Nick Broomfield, the filmmaker who has profiled such easy-going and likable characters as Eugene Terre’Blanche and Aileen Wuornos, is in the closing stages of a new film about Sarah Palin, according to a report from the Independent today. 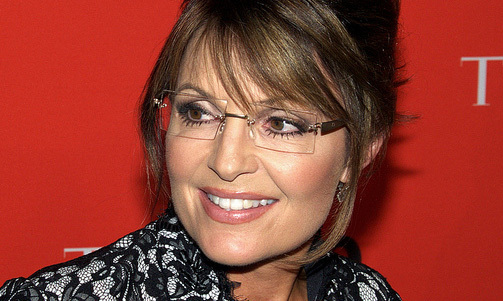 Broomfield has reportedly secured interviews with Palin’s parents and former aides. At the same time another portrayal of Palin is in the works, likely to be altogether more sympathetic that Broomfield’s. Tea party activist Stephen Bannon is preparing a film called The Undefeated for released, based largely on interviews with Palin supporters. Palin is currently having 24,199 pages of her work emails being pored over by press and public after they were released last week under freedom of information legislation. Read the full Independent piece at this link. This entry was posted in Broadcasting, Editors' pick, Politics and tagged documentary, nick broomfield, presidential campaign, Sarah Palin on June 14, 2011 by Joel Gunter. Joel Gunter is a senior reporter at Journalism.co.uk.